While some managers see the hiring process as a necessary evil in order to keep the best talent in their office, in reality how you hire speaks volumes about your organization. Smart managers review their hiring process regularly in order to ensure that it’s streamlined and up-to-date. Here’s how your hiring process directly impacts a candidate’s perception of your business. It shows where your values lie. The hiring process is a chance for you to shine the spotlight on your company’s core values. If you really want to find innovative thinkers, let candidates talk about how they would improve the business using their own ideas. If you’re all about working in a collaborative environment, get candidates interacting with their would-be colleagues. Some hiring managers get trapped in following the same formula they’ve always used for interviews, not realizing that this is their chance to put the focus on what really matters to that business today. It can tell a candidate everything they need to know about your organization. 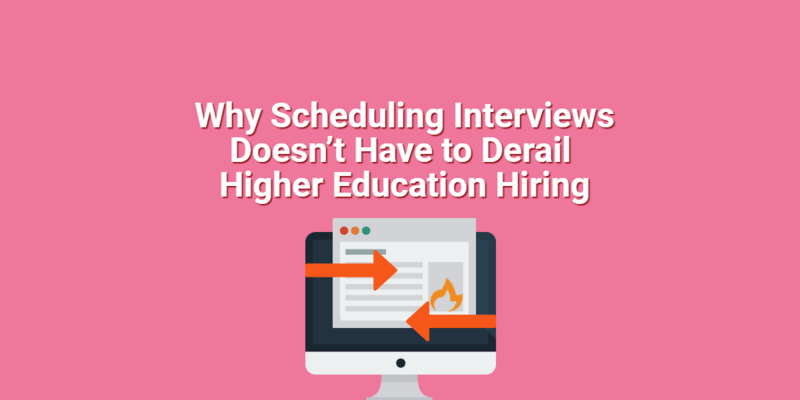 If your interview is disorganized or you take months to get back to a candidate, it reflects poorly on your business. This can cause a talented individual to lose interest. While candidates need to impress you, ultimately you’re looking to impress them as well. 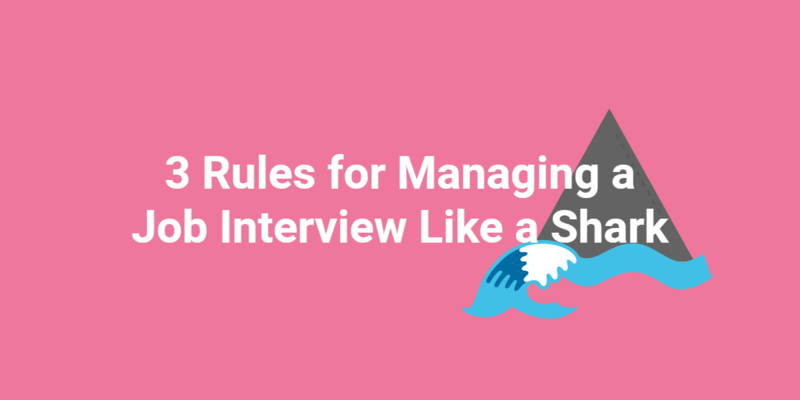 To do this, make sure that your team is on the same page about the interview process. What types of questions should you be asking? How many different people will get to interview the candidate? What is the desired time frame for making a decision? It reflects how your company communicates. If a candidate is asking a question that you don’t know the answer to, do you get the information from another department, then follow through with a response for them? If you’re saying the job pays $80,000 and someone else who’s interviewing the individual says it pays $30,000, it illustrates that there are some communication issues within your company. Make sure everyone is clear on the information that will be presented to candidates before the interviewing process begins. Because the hiring process is so reflective of your business as a whole, it’s important that you analyze it regularly in order to ensure that it’s as effective as possible. Calling candidates back for four rounds of interviews or taking months to make a decision can send a bad message about your company, causing you to miss out on top talent. 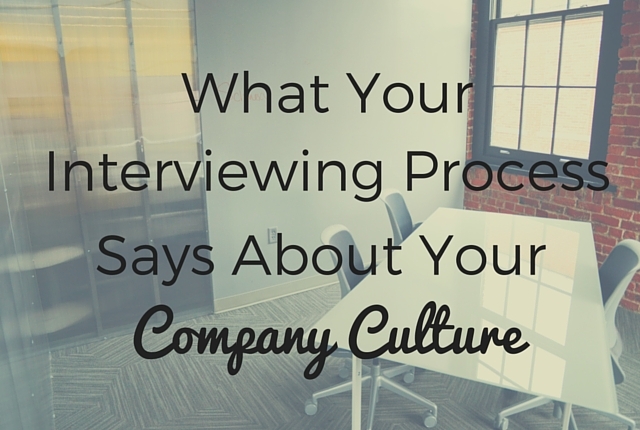 How does your company ensure its interviewing process stands out for the better?